For more than 15 years, Innova has been a provider of advanced fibre optic communication systems to the ROV and subsea industry. 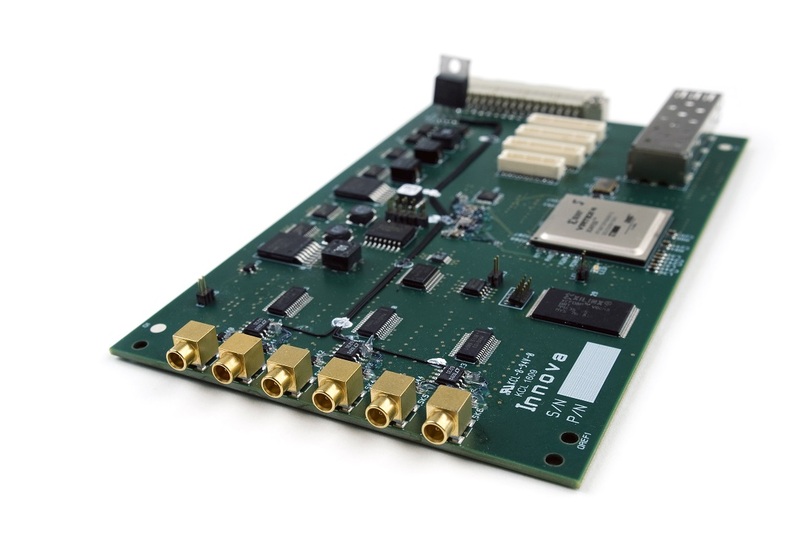 Our range of highly compact fibre optic data multiplexers and media converters are the communication backbone for a large number of ROV systems used in the subsea oil&gas and mining sectors worldwide. 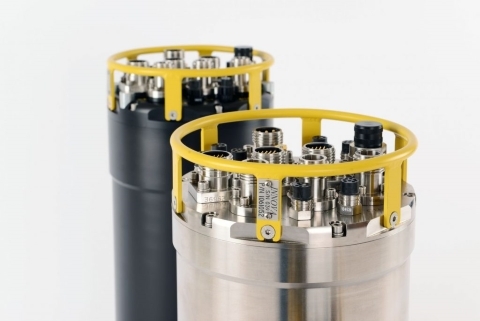 With the Matrix product line, we have set the standard for subsea survey multiplexer systems, combining our control system and fibre optic technologies to provide a highly powerful, versatile subsea communication and power management system. 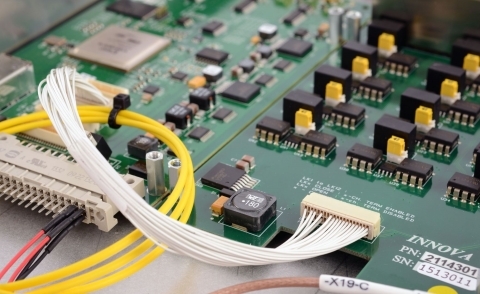 The Matrix fibre multiplexer systems support most subsea sensors and sonar equipment available on the market without the need for reconfiguring the system, and are tested and qualified to the same standards that are used for subsea production control systems. Performing all our technology development in-house, we are capable of supporting any requirement for new or legacy data interfaces. Contact us to learn how we can help you with subsea communication.